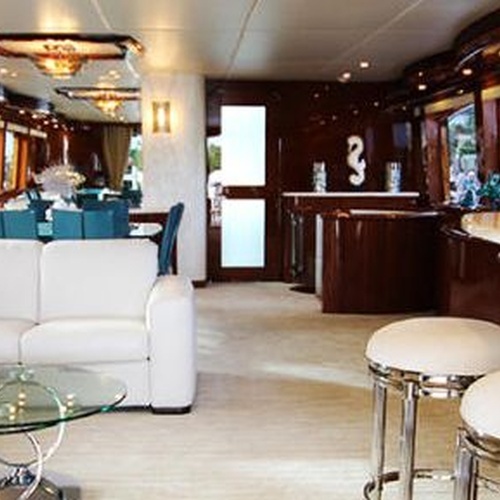 We perform professional cleaning of carpets and upholstery on yachts and boats. We work with high quality products, the most innovative on the market and the machinery necessary to clean all types of dirt and stains, with excellent results. 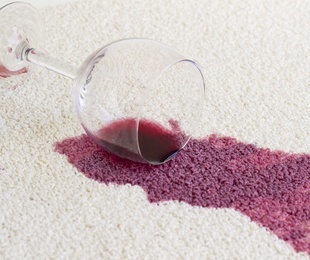 Cleaning carpets of wool, cotton, silk ... with safe products to avoid damaging any type of fabric. 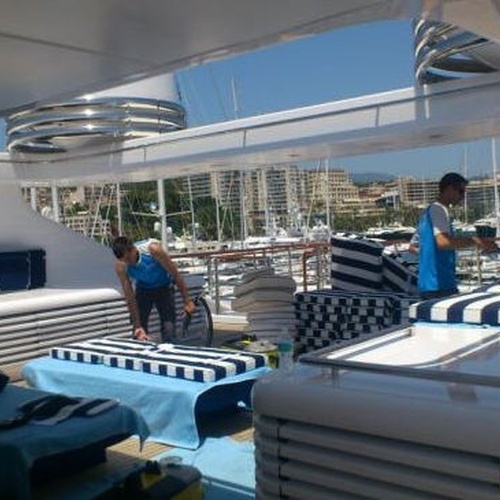 Laundry and textile cleaning service for all types of boats, yachts, companies and individuals. We have a highly qualified staff in the elimination of all types of stains. 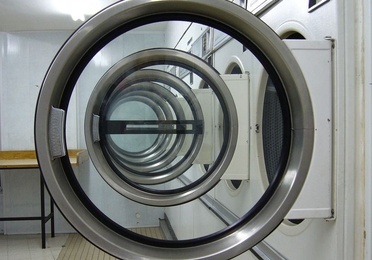 Dry cleaning, washing and ironing clothes and textiles with the highest demands of our customers. Collection and delivery service on board. Specific treatments for the total elimination of stains and dirt with the most innovative products on the market. Fast services by a specialized staff. Request a quote without commitment. We specialize in high quality polishing and polishing of marble floors, with specific products and machines, achieving impeccable results. Elimination of stains, scratches and knocks on tiles. with the most traditional methods. 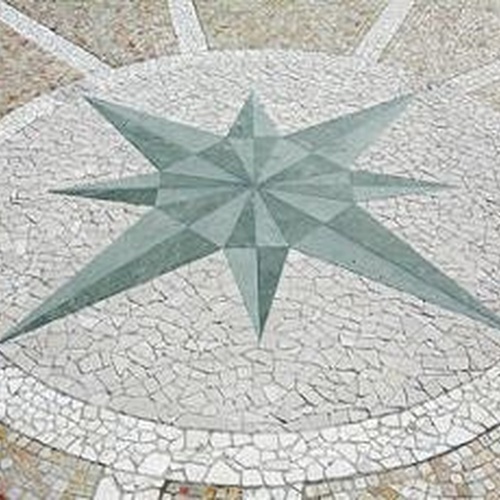 We use products with anti-slip properties that return their natural shine. 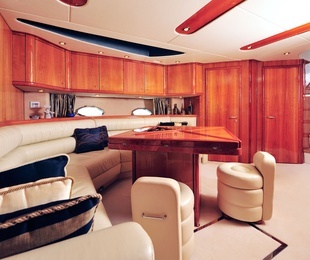 We perform anti-stain treatments on fabrics and upholstery. These non-toxic products act as a protective barrier, avoiding any type of stain such as wine, coffee, tea, Coca Cola, tea, ketchup ... They facilitate subsequent cleanings with the best quality. We are respectful with the environment. Get in touch with us and we will inform you about all our services. 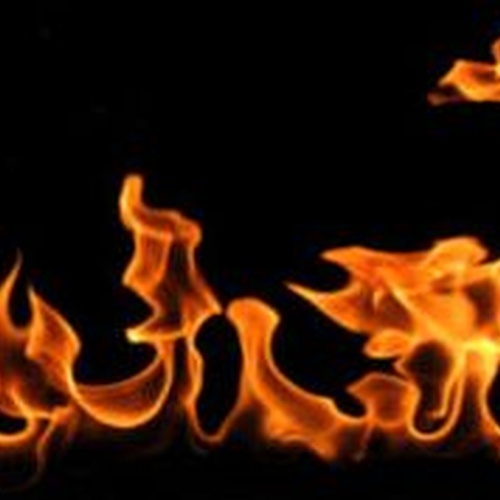 We offer you the best solutions in non-toxic products, flame retardants for all types of upholstery and carpets. These products are very effective and durable, do not leave any kind of smell and comply with current regulations. Get in touch with us and our professionals will advise you on everything you need. 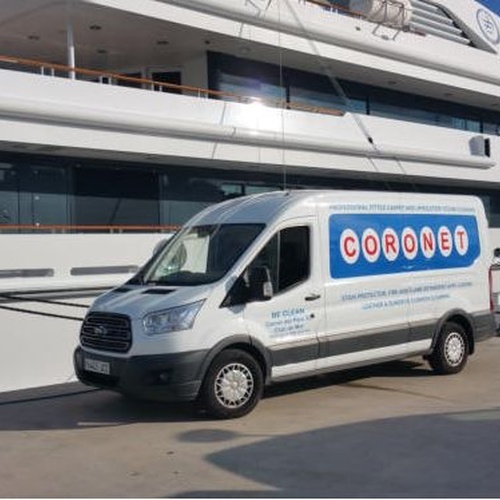 Coronet, a company founded in 1963, with the purpose of offering our clients specialized cleaning and conservation services for yachts, hotels, restaurants and discotheques in different parts of Spain. High quality services backed by our years of experience and hundreds of satisfied customers. 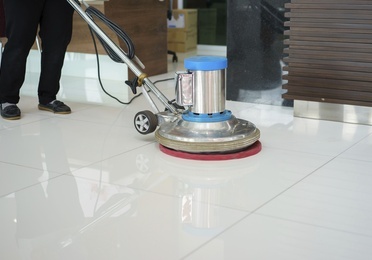 Cleaning and specialized treatments of carpets and upholstery, deodorization in textiles by smoke (fire), mold ..., laundry service, cleanings and specialized treatments for any type of floor, polished, renovation or restoration and polished marble. 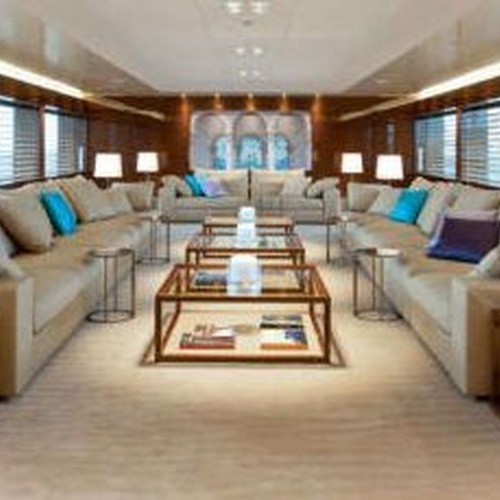 In the cleaning of upholstery, carpets and textiles of boats, we apply a flame retardant treatment, it is a liquid that protects against fire. 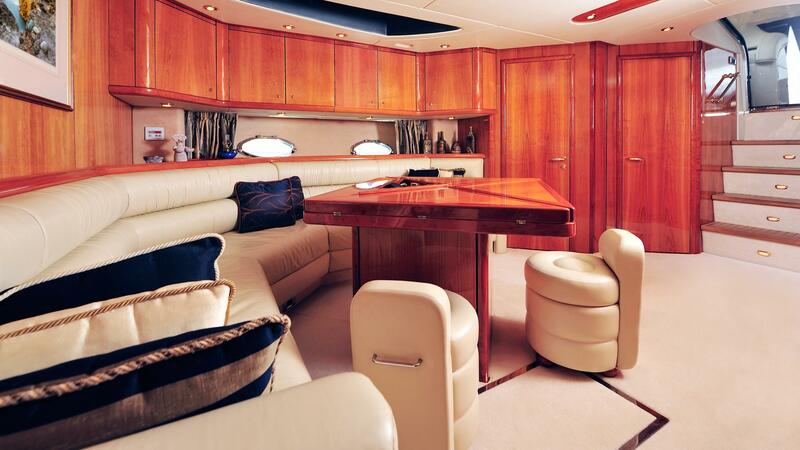 We also apply a stain protector, treatment that we give to the upholstery to repel stains. 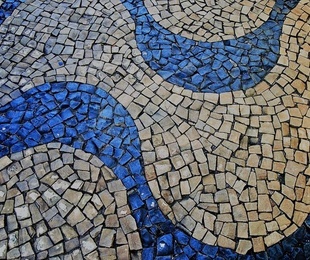 We perform a deep cleaning eliminating the most resistant dirt. 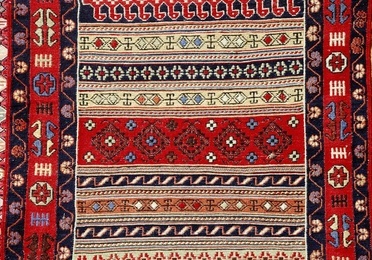 We have a wide range of specific products for each type of stain and for each type of fabric: wool, cotton, silk, etc. We use cleaning products that do not damage fabrics and are approved by the European standard. We also clean mattresses with the disinfection of 99% of viruses and bacteria, in addition to the dry cleaning of non-removable and non-washable materials. For contacts in English call Luis +34 609575511.